An informative letter is a letter that gives some information or notifies you about something, in fact, the essence is also seen in the name itself. The informative letter uses formal language because it is commonly used for intrusions, work responsibilities, or announce events. There are several rules that you should keep in mind when sending an informative letter. Depending on the information you want to share, the informative letters are divided into several categories. • Information that contains the resignation of the director, job details, price changes, are contained in letter message (notification) which briefly, accurately and clearly informs about a certain situation. • Statement letters contain someone’s statement or someone’s intention. • Another form of information letter is the confirmation letter. A type of short letter that is used for confirming a certain situation like receiving different material goods. • А reminder letter is a type of letter that reminds a certain person of an unfulfilled obligation such as a non-paid account. • Informative letters can also be a type of advertisement. They are called advertising letters through which the customer becomes introduced with the characteristics of a particular product. Тhe structure of the letter, indifferent of its purpose, is the same for all and quite simple as well. Make sure you begin with your name/business name, address, and contact. They are all written in the upper left corner. They should also follow a certain order, meaning the name, the address, the city you’re living in, the state and zip code. Don’t forget to put the date underneath this information. In the upper right corner go the receiver’s data, following an order as well. First the name of the recipient, their address, city, state, and zip. The name of the company can be also included. The title is written in the middle and indicates the subject of the letter. The main part of the letter should not be longer than 3 paragraphs. The essence of the informative letter is that it is brief, clear and immediately captures the point. 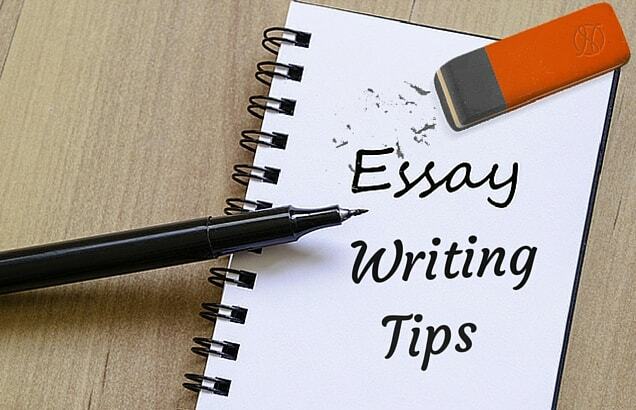 You need to start the first paragraph with a friendly greeting and a sentence that will keep the recipient’s attention. When you write an official letter try to be brief and straightforward. Using whole words instead of shortcuts is always more professional. Of course, if you decide on an electronic form instead of a traditional mail where there is an option to add additional documents, then you should attach them at the end of the mail. With gratitude, with sincere appreciation or with sincere thanks, can be some of the phrases with which you can put a final touch on your formal letter. Such phrases mean professionalism, especially when you do not know the person who receives the letter. Greetings like sincerely, best wishes or yours faithfully, are a great choice if you already have a close connection with the person who is the recipient of the letter. After you choose the right greeting your letter should contain your signature right after the closing word or phrase. There are certainly more ways to write an informative letter. It does not require much time, nor creative expression. However, don’t forget to follow all the mentioned rules as it should be grammatically correct and with the right content.